Newu gives you access to a wide range of color cosmetics, skin care, hair care, personal care, men’s grooming products. We aim to achieve highest level of Customer Satisfaction with the services offered. So Stay You, Stay Beautiful only with NewU. 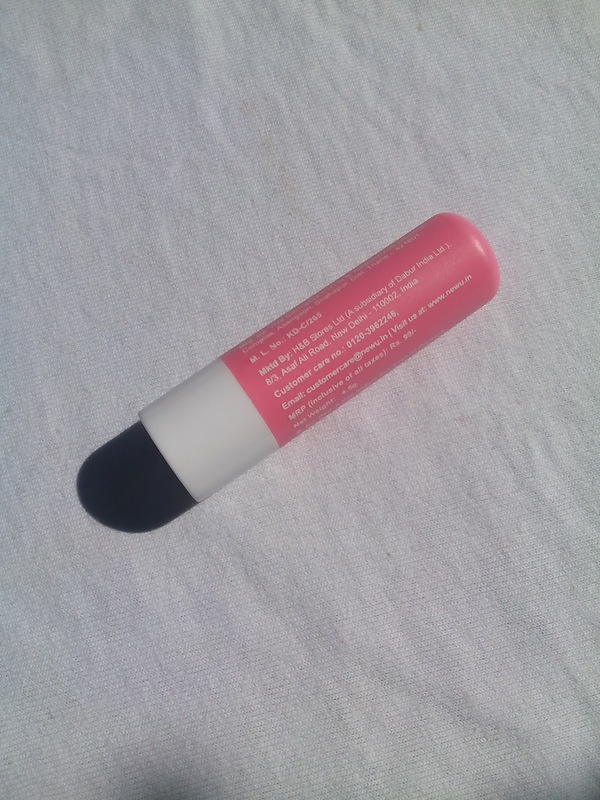 Lip balm is so much more than just a balm; it is your companion that protects you from the harsh effects of dry weather. Lip balms have been a staple in your makeup bags since you were teens and no matter what, no person can do without them. 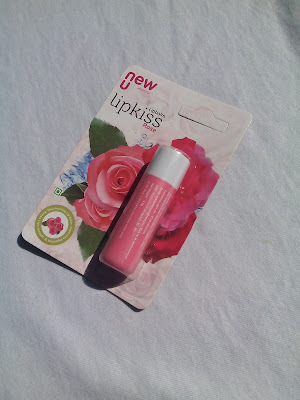 Keeping that fact in mind, NewU has come up with the three most amazing variants of lip balms – Rose, Strawberry and Cherry. Lip Kiss is a kissable, scented lip balm that provides you hours of hydration so that you stay fun ready all the time, every time. 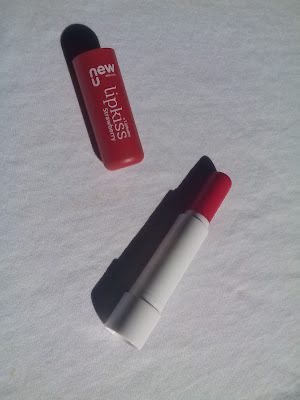 Hold your head high and move out of your house confidently as your looks are complete with the NewU Lip Kiss Lip Balm. 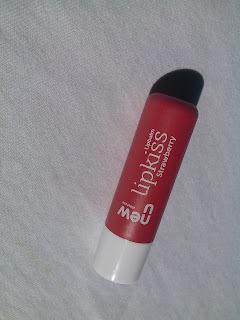 We all want to make our lips soft just like those models and actresses we see on TV. And now with NewU Lip Kiss Lip Balm range, this has now become possible. The lip balm has soothing and long lasting effect on your lips. The Rose variant comes with a soothing fragrance that wraps your lips with happiness and goodness of essential vitamins. So, don’t sit back and wait, order your favorite variant now and enjoy being an owner of healthy and gorgeous lips. 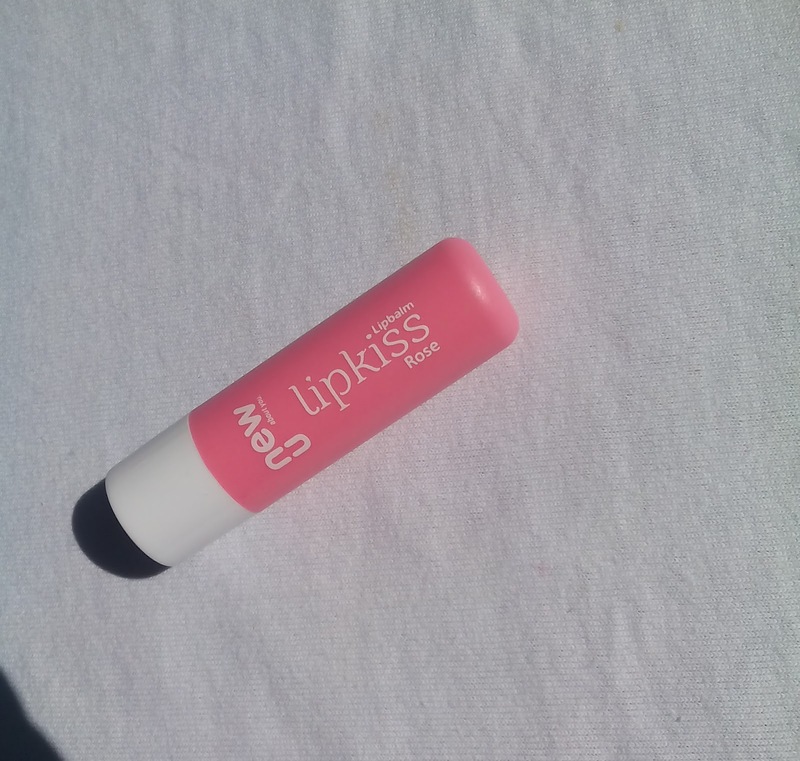 Lip Kiss is a creamy, comfortable formula that keeps your lips moisturized for hours. 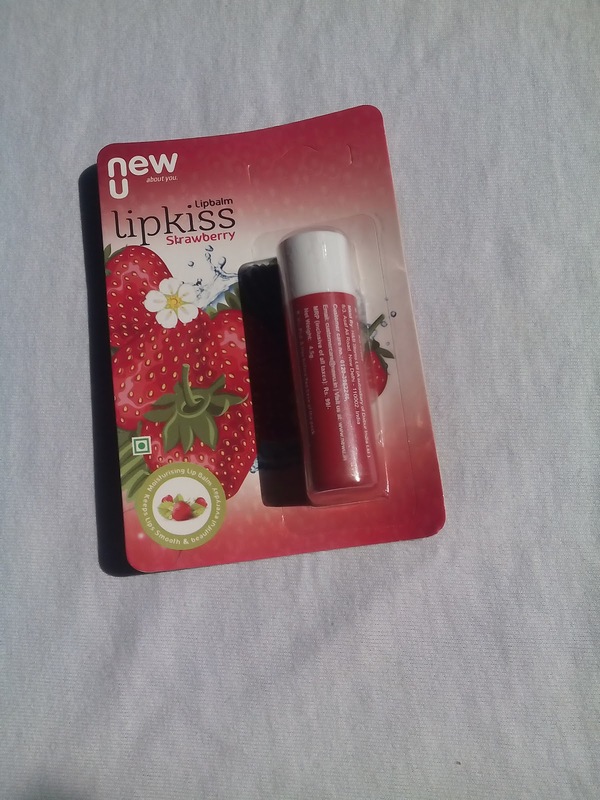 The strawberry variant has a very delicious fragrance that will keep you happy along with managing soft lips. 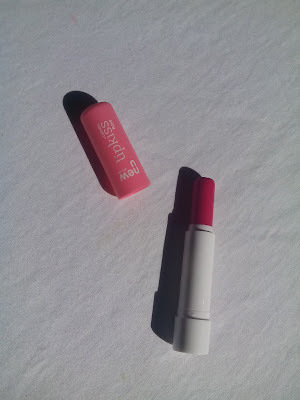 Enriched with Vitamin E and mineral oils, you just need to apply it every morning and enjoy healthy lips all day long. The twist up packaging makes it a hygienic option to use and you can carry it anywhere easily. 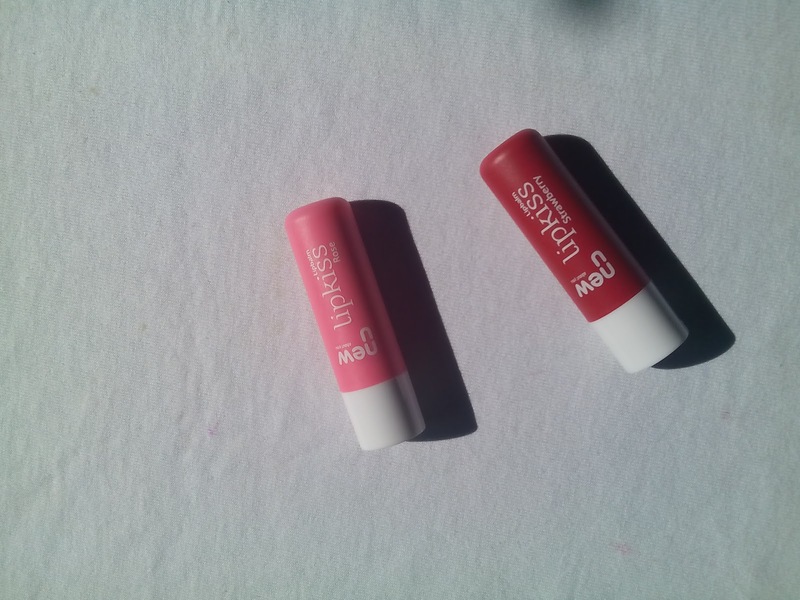 So, get your favorite variant and stock them in your handbag for kissable lips on the go. 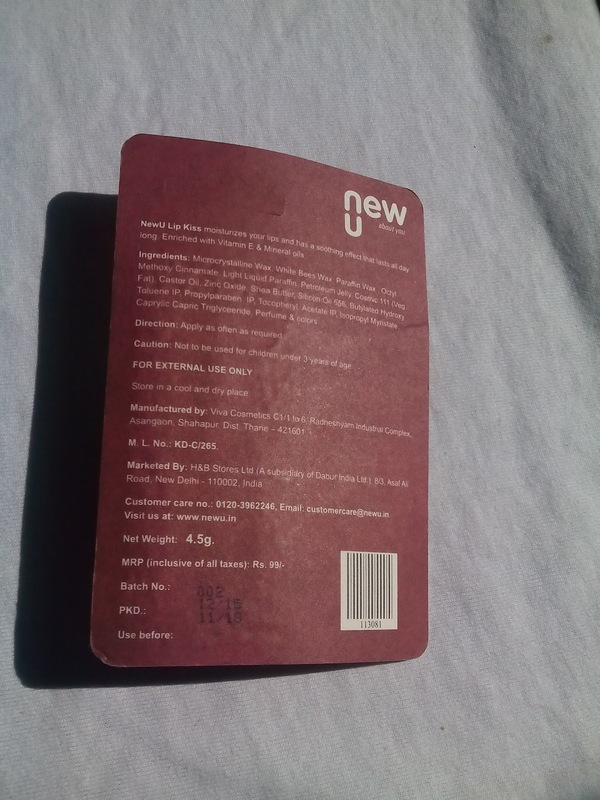 The NewU lipkiss lipbalm comes in a cardboard pack with all the details of the product printed on it. It’s a color-coordinated twist up balm stick with a cap that shuts securely. Microcrstalline Wax, White Bees Wax, Paraffin Wax, Octyl Methoxy Cinnamate, Light Liquid Paraffin, Petroleum Jelly, Cosmic 111 (Veg Fat), Castor Oil, Zinc Oxide, Shea Butter, Silicon Oil 556, Butylated Hydroxy Toulene IP, Propylparaben IP, Tocopheryl, Acetate IP, Isopropyl Mynsfate Caprylic Caproc Triglyceeride, Perfume & colors. Apply the lip balm by starting in the center of your upper lip. Work from the center to the outer edges of your lip, following the contours of your mouth. 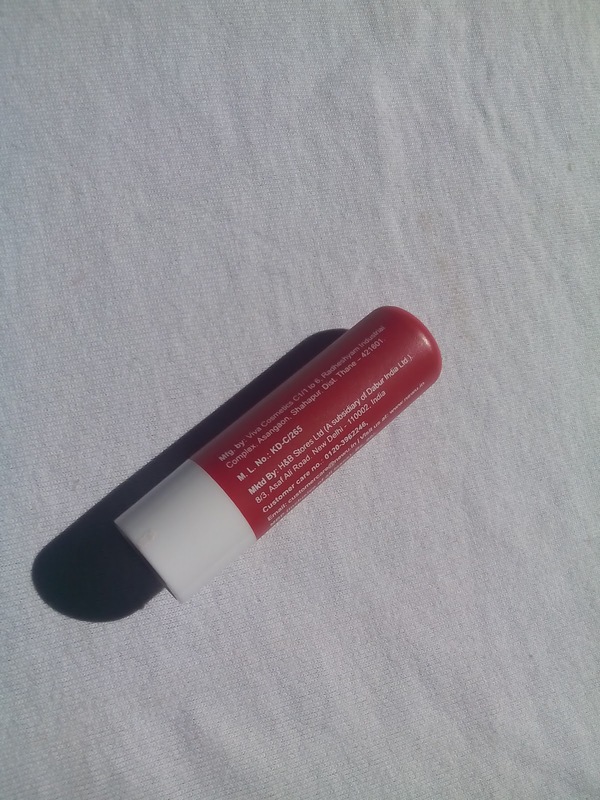 The texture of this lip balm is non-sticky, soft and smooth. They are very pigmented even if you apply it once. The color and hydration lasts for approximately 4 to 5 hours which is great.